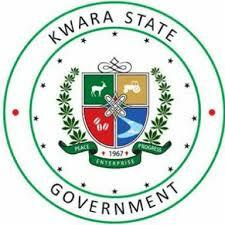 ENetSuD lauds Kwara government on improved IGR, charges her to provide values for tax-payers money – Royal Times of Nigeria. 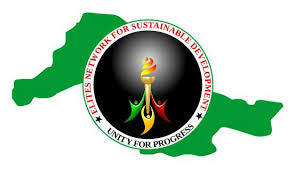 Elites Network for Sustainable Development (ENetSuD), a Kwara-based Civil Society Organization, has lauded the Kwara State Government on its improved reform that led to an increased Internally Generated Revenue (IGR) in the State. In a statement signed by its Coordinator, Dr. Alagbonsi Abdullateef, ENetSuD stated that the state’s IGR has commendably improved in recent times, which has greatly contributed to the total revenue of the state and has been sustaining it, especially at the period of dwindling FAAC allocation. The Kwara state government, in its efforts to increase and diversify its revenue base signed the Kwara State Revenue Administration Law in June, 2015, which made the old Board of Internal Revenue defunct and gave birth to the current Kwara State Internal Revenue Service (KW-IRS). Considering the unique importance of IGR to the economic viability of a state, ENetSuD also urged patriotic citizens to pay their taxes regularly. The group also encouraged the KW-IRS to improve its citizens-friendly tax mechanism. It also urged the government to provide value for the tax-payers money by paying urgent attention to many aspects of the state’s economy, including Education, Health, Road infrastructure, and Environment.